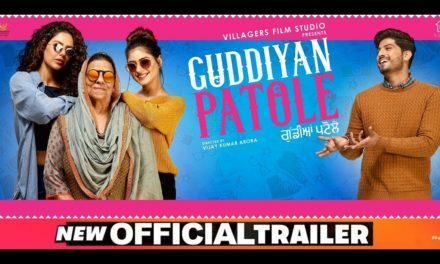 The upcoming Punjabi movie Carry On Jatta 2 has released a new song Kurta Chadra, which is a romantic number with a peppy Bhangra beat. 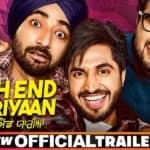 The new song Kurta Chadra is the fourth track from the movie Carry on Jatta 2. 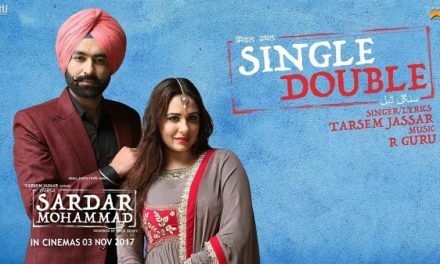 This new song featuring the lead actors Gippy Grewal and Sonam Bajwa and high on energy and romance. Moreover, the song Kurta Chadra has captured the beauty of Punjab, including the traditional custom and folk touch. 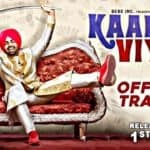 Written by Happy Raikoti, the Kurta Chadra song is sung by the actor Gippy Grewal and Mannat Noor, while the music is composed by Gurmeet Singh. Each song of the Carry On Jatta 2 movie is just amazing and already ruling the chartbuster. We hope this new song Kurta Chadra will also follow the same league. Directed by Smeep Kang, the movie Carry On Jatta 2 will be releasing on 1st June 2018. The much-awaited comedy film of the year Carry On Jatta 2 is all set to hit theatres on first of next month. 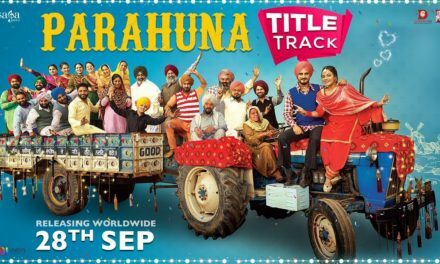 Recently, the makers of the film have released another amazing song Kurta Chadra, which is a romantic number with a peppy Bhangra beat. 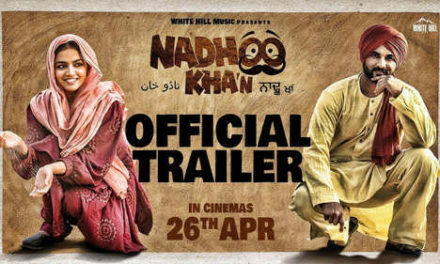 The song will make you groove with the lead actors Gippy Grewal and Sonam Bajwa. Earlier, three songs from the movie Carry On Jatta 2 were released and Kurta Chadra is the fourth song. This film is the sequel of 2012 released movie Carry On Jatta, which was a blockbuster hit. 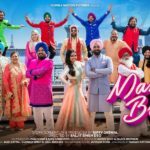 The filmmakers have mostly retained the cast from the first instalment of the film, which includes Gippy Grewal, Binnu Dhillon, Gurpreet Guggi, Karamjit Anmol, BN Sharma and Jaswinder Bhalla. Sonam Bajwa, Jyotii Sethi and Upasna Singh are the new additions in the movie Carry On Jatta 2. We hope the second instalment may also create the same magic as the first one. 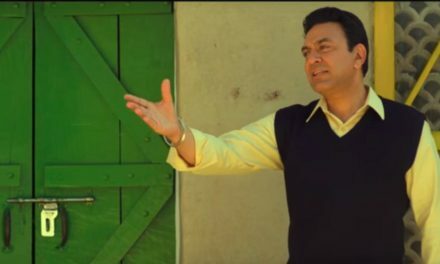 Check out the new song Kurta Chadra from the movie Carry On Jatta 2 and share your views on this. Till then, stay tuned for more information. 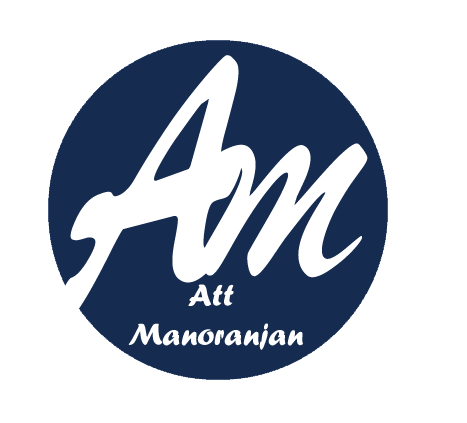 Att Manoranjan is an online portal of breaking news from Pollywood, Bollywood and around the India. We bring for your entertaining information, the video for joy and happiness. Keep supporting us.